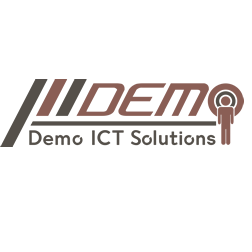 Professional Services for our Customers Demo ICT Solutions has the best service for the best price. We work with fixed rates, no complex calculations using hourly wages, travel costs, cost allocation, and so on. 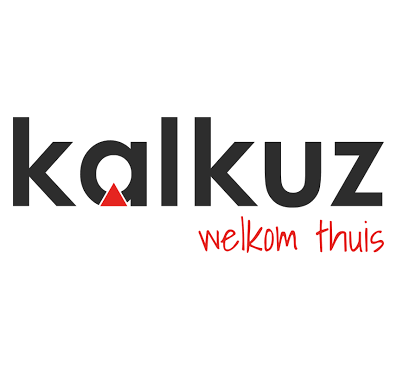 From this our company name follows therefore continue: Demo ICT!